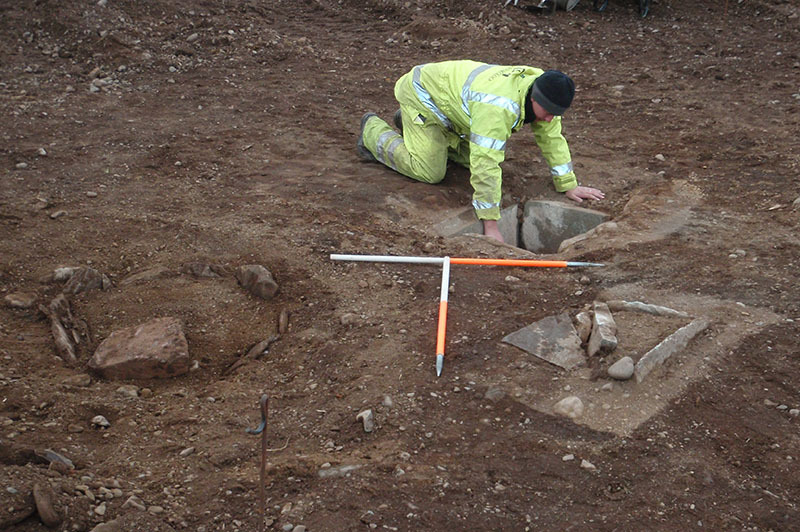 When archaeological excavations are undertaken, whether as a condition of planning consent or as part of a community project, post-excavation work is also required. The archaeological evidence collected in the field has to be assessed and analysed by specialists and the results of this published at an appropriate level, to ensure that archaeology that cannot be preserved in situ, can be preserved by record and disseminated. 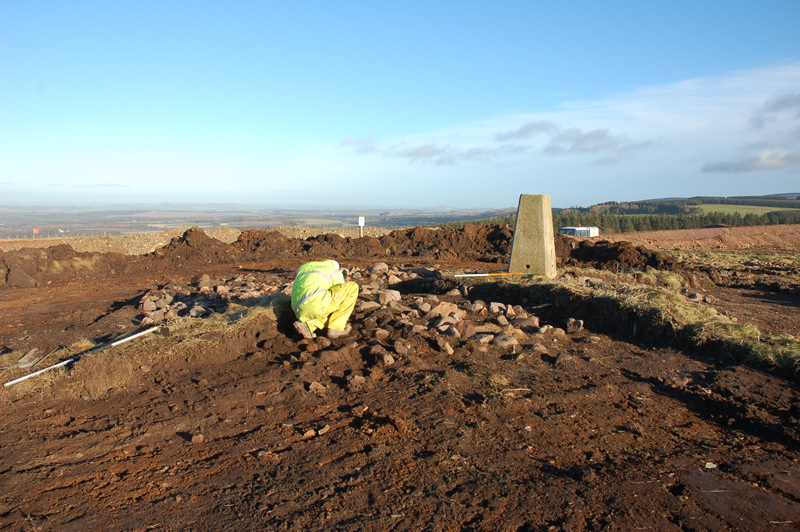 We undertake post-excavation work either following excavations we ourselves have completed, or following excavations carried out by smaller archaeological companies who require the broad range of post-excavation services we can offer. We have a range of in-house specialists, illustrators and graphic designers and we also have a pool of leading external specialists on other kinds of material found on excavations. The post-excavation service we offer is swift and prompt, and balances cost and quality to the best effect in producing specialist reports and illustrations ready for publications.